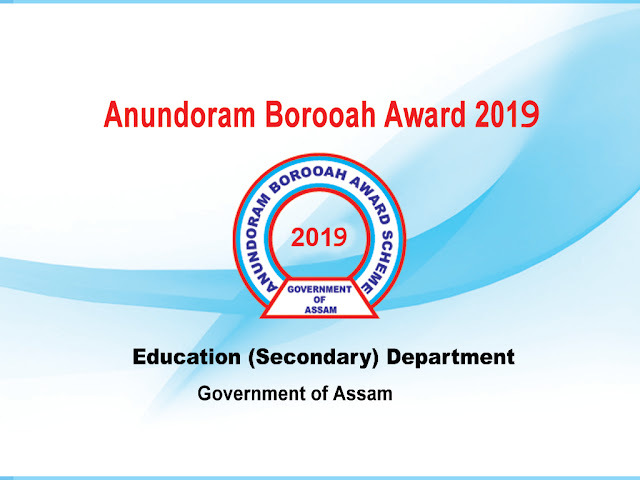 Anundoram Borooah Award Scheme 2019 || Online Registration Details: Students who have secured more than 75% marks (Star Marks and above) in HSLC, High Madrassa and FM Examinations conducted by SEBA and State Madrassa Education Board, Assam need to register themselves by filling up the datasheet to avail the Anundoram Borooah Award in the form of a Certificate and a personal computer(PC). The beneficiaries will also get Digital Academic Contents as per NCERT syllabus for the beneficiaries as per stream of classes XI and XII along with Online Learning, Coaching and Score Improvement System for appearing in competitive examinations for students of class XI and XII of Science stream. For the last few years, the Government of Assam has been conferring the prestigious Anundoram Borooah Award with citation in the form of a Certificate along with a personal computer(PC) to honour the meritorious students securing Star Marks and above in the HSLC, High Madrassa and FM Examinations conducted by SEBA and State Madrassa Education Board, Assam. Students who have secured more than 75% marks (Star Marks and above) in HSLC, High Madrassa and FM Examinations conducted by SEBA and State Madrassa Education Board, Assam are eligible for this scheme. Note: The eligible candidates of Anundoram Borooah Award Scheme 2019 must complete the online registration in time. The online application link for the HSLC Laptop Distribution 2018 is not active now. This link will get active as soon as govt release and publish the notification regarding HSLC Laptop and tablet distribution Date. 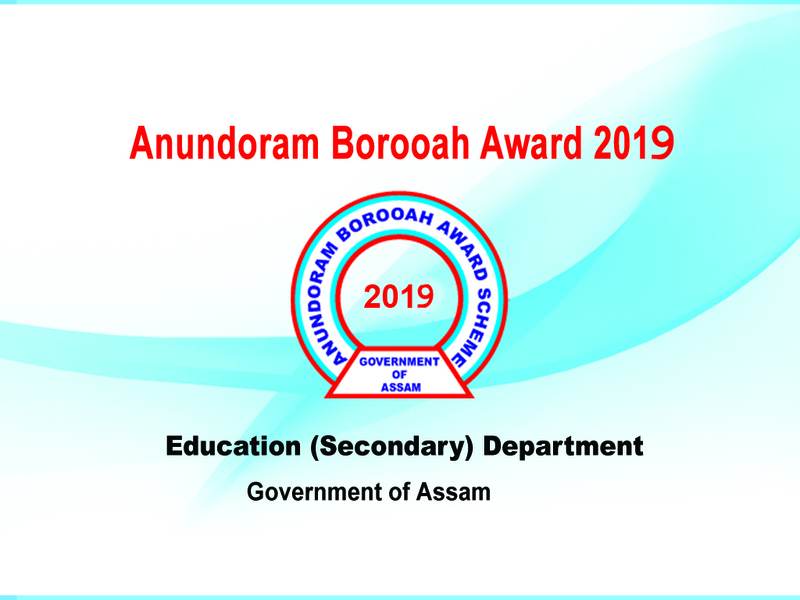 the final date of Anundoram Borooah Award 2019 Laptop Details is not announced by education minister of Assam. But in the previous years, the award was distributed in the month of August-September. So, we will tell you to get ready and Visit the official website of ARBAS for more information. If you are eligible for the Award, Register your name through the official website given below.